After rising a sonic tempest with their widely praised debut full-length 'The Fool' last year, UK's breakthrough progressive metal act OHHMS keep conquering uncharted territories with their new album 'Exist'. Wielding the flag of Animal Rights and Conservation as a casus belli against global injustice and ignorance, the Canterbury five piece deliver their deepest, most immersive music piece to date. Over the span of four songs, OHHMS prove they are more than great post-metal and doom providers, by crafting a gripping record which backbone subtly calls to mind albums from the finest of 70s prog such as Pink Floyd, Rush or Genesis. Opening track and 23-minute masterpiece 'Subjects' vehemently depicts the existence and death of an animal - the monkey on 'Exist' cover - born into animal testing facilities. An awareness-raising song of a lifetime that fills the LP's first side. Unflinching, vocalist and lyricist Paul Waller pursues the fight on side B: whether on the doom-laden and straightforward 'Shambles', the heart-rending post-metal throes of 'Calves' - when Human's savagery reaches peaks - or the 6-minute anti-gun maelstrom of 'Firearms', every topic on the album is an underlying ode to pacifism and empathy. 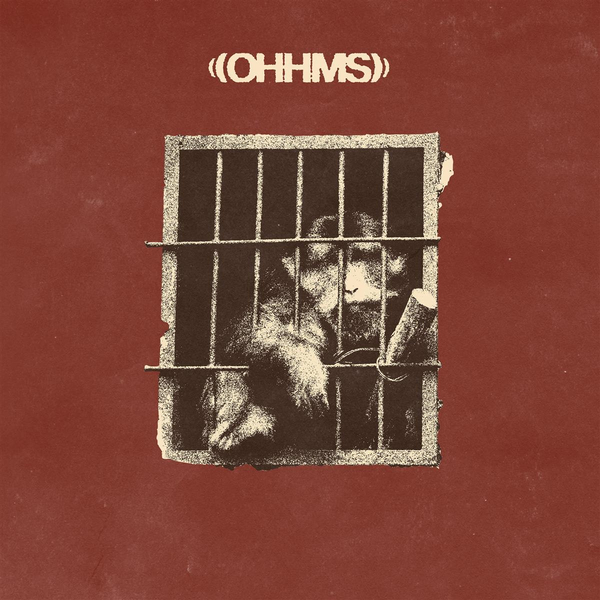 Initially planned for a 2020 release, OHHMS' sophomore album 'Exist' was born earlier as a strong will to bring topics that are dear to the band on the table. They once again sails through the heavy scope and manages to blend all their influences in one massive, down-tuned and melodic piece of Art. Definitely their darkest and catchiest album to date.